Samoan health authorities have stopped all children’s vaccinations in the island nation after the deaths of two toddlers. A full inquiry into the circumstances of the deaths has also been launched at the request of Prime Minister Tuilaepa Lupesoliai Sailele Malielegaoi. The situation comes after two children, both aged 1, died minutes after receiving an MMR (measles, mumps and rubella) vaccination at Safotu Hospital, in Savaii, on Friday. The youngsters have been identified as Lannacallystah Samuelu, daughter of Marietta and Samuelu Tuisuesue, and Lameko Si’u, son of Punipuao and Timua Si’u. News of the deaths began to spread over the weekend after family members posted photos of the dead children – one wrapped in the arms of his distraught mother – on Facebook. 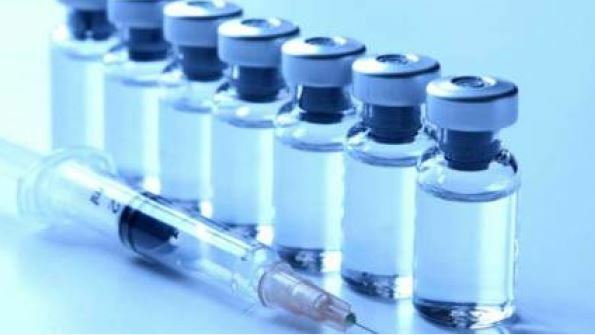 The public was officially informed by authorities yesterday, when Samoa’s Ministry of Health chief, Dr Leausa Toleafoa Take Naseri, announced that all MMR vaccines in the country were to be seized after the deaths. The nurses who administered the vaccinations have been stood down for their own safety and were being supported, he told local media. 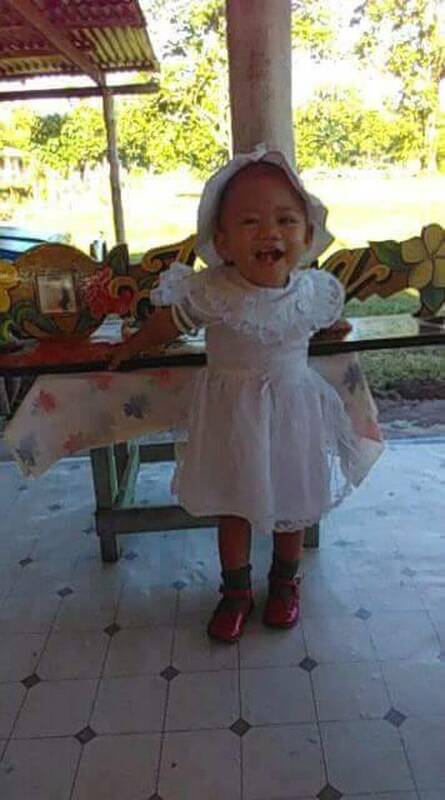 Families of the youngsters told TV1 Samoa they had made formal complaints with local police and were calling for investigations into their children’s deaths. The mother of one child told the station she asked that her son not get the vaccination after learning about the death of the little girl, which had occurred about two hours earlier at the same hospital. It is alleged the nurse insisted that the vaccination go ahead and was given without consent. Speaking to TV1 Samoa, a distraught Punipuao Si’u described the events immediately after her son was given the shot. “We walked out. It hadn’t been a minute since we’d sat down on the chair outside the hospital when I saw his head fall and his eyes close. “I came outside. I walked back in and asked: ‘How is my baby?’ And the doctor/ nurse said: ‘He’s finished’. In a statement, Malielegaoi described the incidents as “devastating” and said he was not taking this lightly. “There are already processes that will determine if negligence is a factor,” he said. What about MMR in New Zealand? Meanwhile, New Zealand’s Ministry of Health has contacted health authorities in Samoa to ask whether any help is required of them in regards to the investigation. Dr Stewart Jessamine told the Herald the MoH did not know where Samoa sourced its MMR vaccine from, but confirmed it was not supplied from New Zealand. “New Zealand currently uses a brand of MMR vaccine called Priorix. It’s made mostly in France and Belgium and tested there before it’s sent to New Zealand. Jessamine stressed that the MMR vaccine in New Zealand had an excellent safety profile and had been used without significant problem for several decades. University of Auckland vaccinologist Dr Helen Petousis-Harris said one death, let alone two, was extremely rare, and there had never been a death associated with the MMR vaccine in New Zealand. She said although investigations were still continuing into what went wrong, there were two reasons that could have been factors in the deaths. “One is that there’s been an error where the vaccine is prepared for the injection incorrectly and ultimately results in the wrong substance being injected. Petousis-Harris acknowledged that there could now be fears from parents about the safety of vaccines and immunisations. But she said it was important for people to understand that the vaccine programme was a very safe one in New Zealand. “The last thing you want is for people to be fearful of something that we know is actually incredibly safe. “But right now, we have to try and understand what happened and then work out what can be done to ensure it doesn’t happen again.